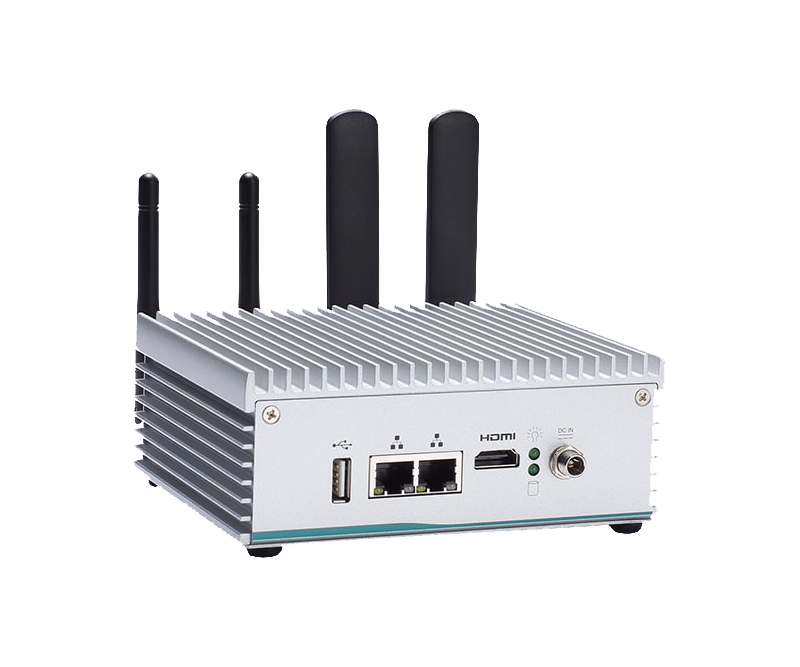 The Axiomtek eBOX560-900-FL employs a NVIDIA Jetson™ TX2 module which has a powerful 64-bit ARM A57 processor; a 256 CUDA cores with NVIDIA® Pascal™ GPU Architecture; 8GB of LPDDR4 memory; and 802.11ac Wi-Fi with Bluetooth. The extremely compact system is your superb choices for AI, deep learning, and edge computing. Its tough construction is IP40-rated, and it has an extended operating temperature range of -10°C to 50°C (14°F to 122°F) and up to 3G vibration endurance.